​Over recent years professional, academic and public interest has grown for Health at Every Size® (HAES®), Intuitive Eating and the Non-Diet Approach to health and wellbeing. Ever increasing numbers of medical, allied health, fitness and counselling professionals have adopted this evidence-based, weight-neutral, size inclusive and body positive perspective in their clinical practice. The growth of HAES® interest reflects the great need in our culture for a different approach to health and weight and one that actively addresses medical and societal weight stigma and discrimination. 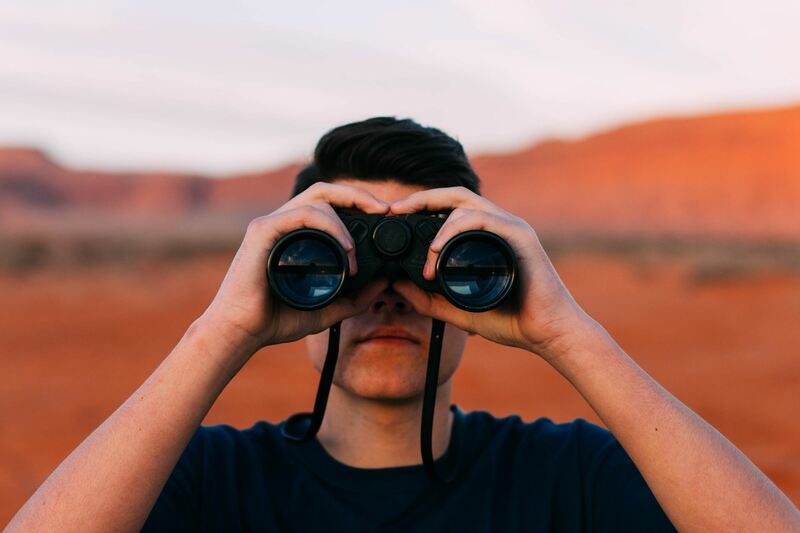 What has been absent until now is a central place for Health at Every Size professionals in Australia to connect, learn, and unite and for interested people to find an Australian health professional who is fully trained and experienced. Health At Every Size (HAES) is a weight-neutral approach to health. HAES practitioners advocate that a focus on healthy behaviours, rather than a focus on reducing body size, is the most useful way to support people of all sizes to take care of their health. Across Australia there are professionals who use a HAES® approach in their clinical, community and public health practice. HAES Australia supports the work of these medical, health and fitness practitioners, and provides information to the public about weight inclusive health services. 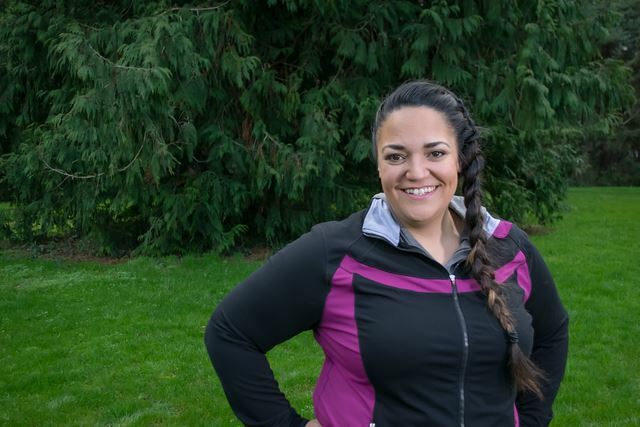 Looking for someone to support you to adopt Health at Every Size in your life? Use our Verified Provider search function to find someone who suits your needs. Many of our practitioners offer online/phone consultations. We have dietitians, nutritionists, social workers, psychologists, occupational therapists, academics, educators, health coaches, medical specialists and General Practitioners (GPs). WHAT IS WEIGHT NEUTRAL CARE? Is your medical, health, fitness or counselling practice consistent with the Health at Every Size principles? Consider joining us to meet other like-minded colleagues, be kept up to date, participate in progressing the field, get involved with advocacy within Australia and have your services listed on our Verified Provider Directory. Membership is also available for people who wish to learn more about weight-neutral approaches while they consider transitioning to this form of practice. 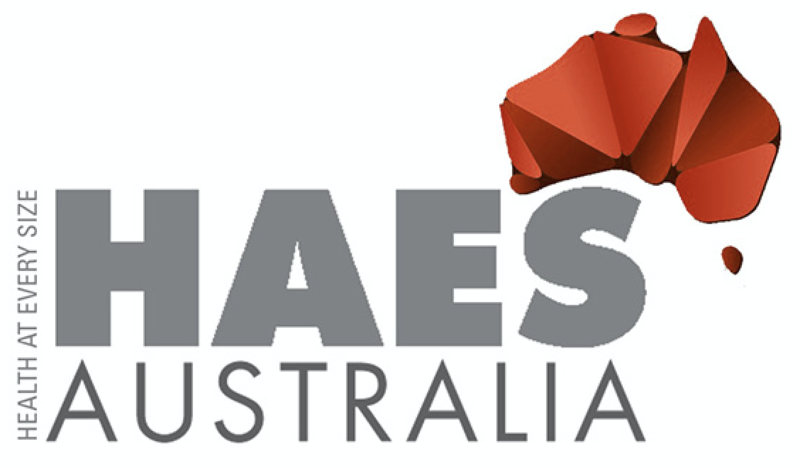 HAES Australia Inc was created by Australia’s leading Health at Every Size® health professionals and began as an initiative of The Association for Non-Diet Approach Research Inc.
"Health At Every Size is a registered trademark of the Association for Size Diversity and Health (ASDAH) and used with permission."